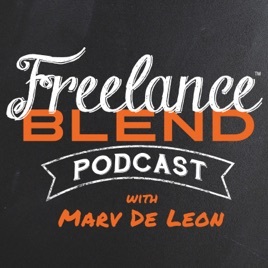 Join Freelance Blend Podcast host Marv de Leon (business coach, author, speaker, digital strategist and champion of the Filipino Freelancer) as he chats with influential freelancers and entrepreneurs as well as everyday side hustlers -- who have shifted to freelancing and are now thriving in the gig economy! 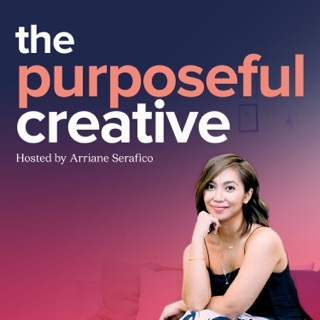 The show has featured Fitz Villafuerte of Ready To Be Rich blog, Anton Diaz of Our Awesome Planet blog, Mike Grogan of Best Of You Podcast, Ginger Arboleda of Manila Workshops, 7-figure freelancer John Pagulayan, internet marketing guru Jon Orana and a lot more. Listen as they reveal their secrets and talk about the enormous hurdles they overcame to become rock star freelancers and entrepreneurs. If they can do it, so can you! 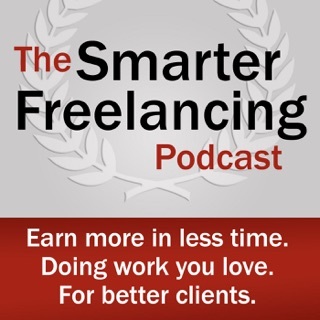 The Freelance Blend Podcast is inspired by the shows Smart Passive Income Podcast by Pat Flynn, Solopreneur Hour and EO Fire by John Lee Dumas but with Marv's own unique twist. 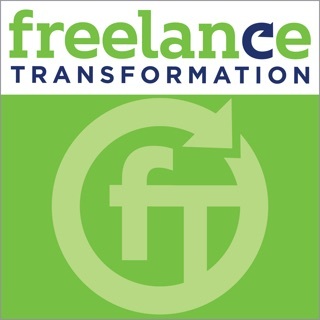 For shownotes and important links mentioned in the podcast, please visit us at www.freelanceblend.com. If you find our show interesting, please do us a favor and click the "subscribe" button to automatically receive our fresh new episodes. Enjoy! 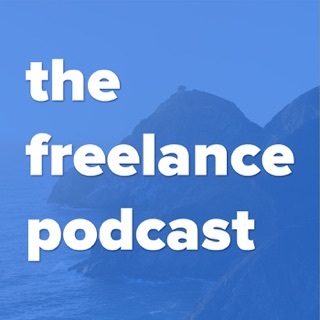 Highly recommend listening and subscribing to the Freelance Blend Podcast if you want the knowledge and mindsets to navigate the many complexities that come with freelance work (and reach your overall business goals as a result)! Marv is a master interviewer and his guests are important influencers in their own fields. Two thumbs up!